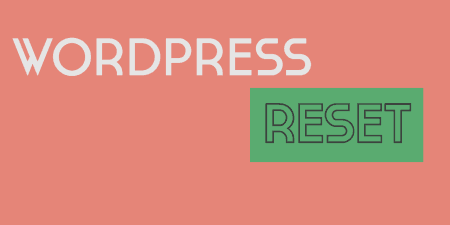 WordPress is a fantastic, feature-filled content management system and it’s relatively shallow learning curve and extensive plugin repository means that it’s perfect for almost any website. Depending on the tech-savviness of the user, however, some may find WordPress more daunting to navigate, add to and manage than other. 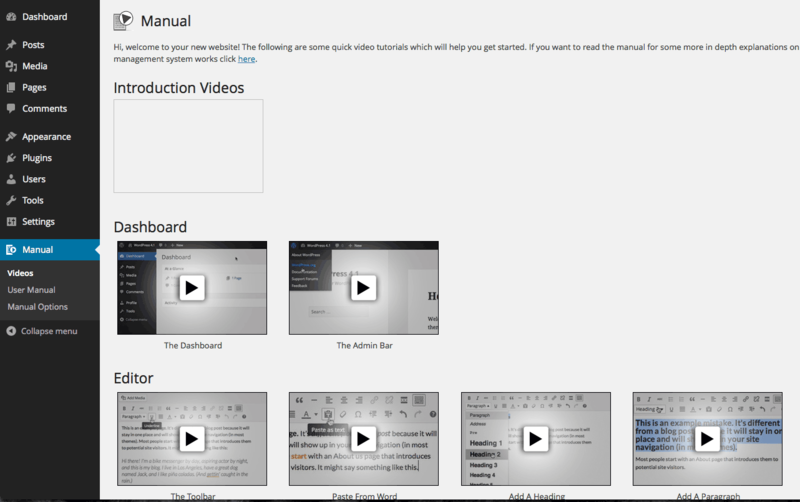 Video User Manuals aims to help those that need it by providing easy-to-understand video tutorials in a variety of languages and accents and a more comprehensive user manual on WordPress’s functionality, accessible right from the WordPress Dashboard. Readers of Tidy Repo can get a 25% discount on the annual license until 31st March 2015 when entering the code TIDYREPO at the checkout. You can take advantage of this fantastic offer here. If you need more convincing: please read on! In addition to this, the plugin features a ‘User Manual’ screen that walks users through some of these areas in a little more depth. 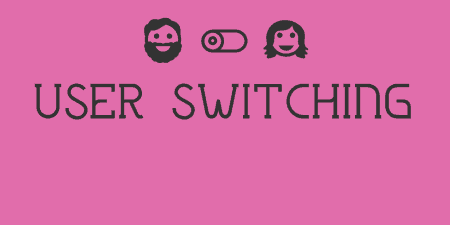 The plugin also offers a wide range of options that allows Administrators to white label the plugin and switch on or off areas of the plugin so that only relevant information is shown as per their needs. 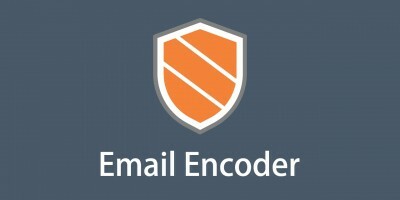 This is particularly useful for customizing the plugin to the requirements of staff or clients. On activation, the plugin adds one new main sidebar item: ‘Manual’ and three sub-menu items: ‘Videos’, ‘User Manual’, and ‘Manual Options’. The ‘Videos’ section shows the various videos, ordered via the categories listed above with a clear video and title. Clicking on a video opens it to watch in a new pop-up or tab (depending on how your browser is configured). 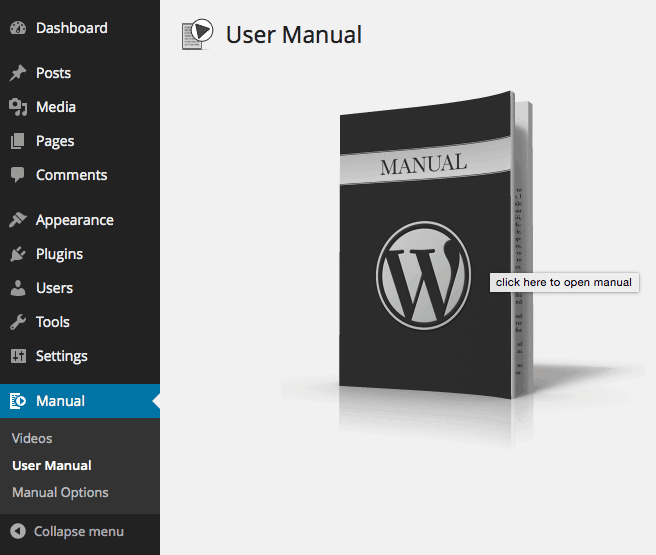 The ‘User Manual’ section shows a large ‘WordPress Manual’ image. After a while, I realized that this is, in fact, all the page shows and that you have to click on the image to show the manual. Once I had done this, however, I was pleasantly surprised but the volume of information available. This makes an excellent companion to the videos, providing more in-depth information and giving the user time to digest the content. 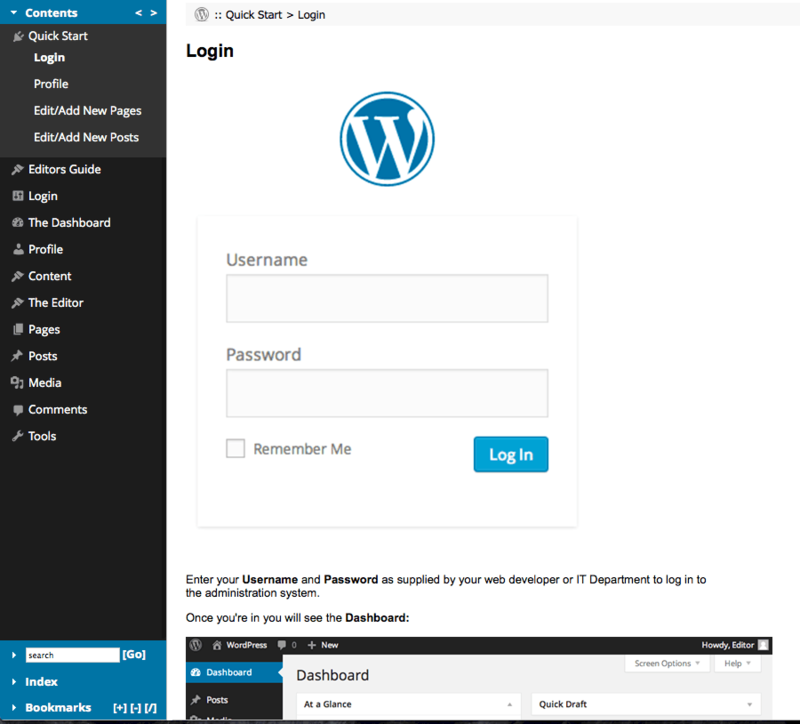 A ‘Quick Start’ guide walks the user through some basic starting points of WordPress such as logging-in, where to edit their profile and where to add/edit a post or page. Clicking on each topic in the sidebar expands it to reveal integral sections, allowing the user to step through each area at their own pace, eventually leaving more comprehensively informed about the WordPress Admin. The ‘Manual Options’ section is of particular interest to Administrators or developers/agencies that intend to install the plugin on multiple websites. 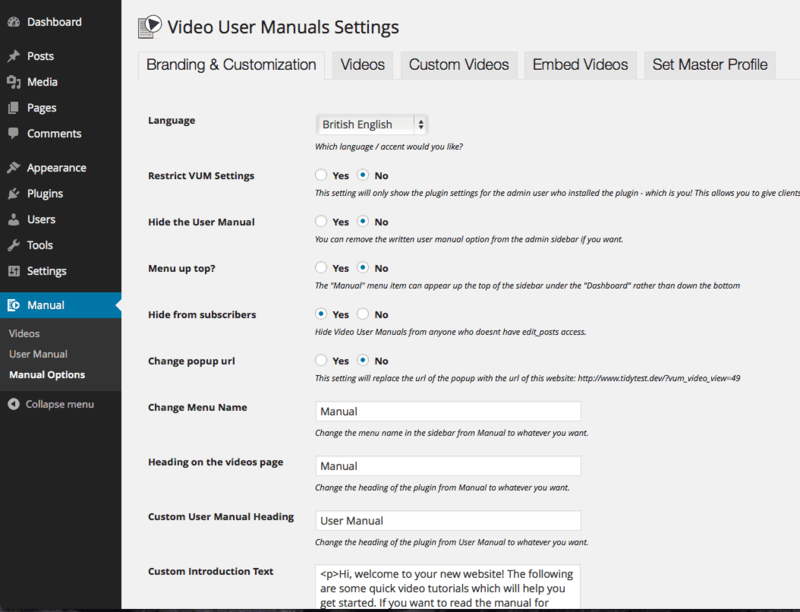 These settings allow you to completely customize the plugin and even pull in a ’Master Profile’ from your account at VideoUserManuals.com so that you can quickly deploy regularly used settings to a new site and then additionally customize the options as you see fit. Granular control over video language/accent, menu items, labels, user access, introduction text, images, and logos allow you to truly white label the plugin to your needs. Further options to choose each and every individual video that you want to show (or not show) is available as well as the option to add your own, custom videos should you wish to expand on any custom functionality that has been developed as part of the site – a fantastic feature. Finally, an option to embed videos on the front-end of membership-only WordPress sites for use by your members completes the plugin. Readers of Tidy Repo can get a 25% discount on the annual license until 31st March 2015 when entering the code TIDYREPO at the checkout. You can take advantage of this fantastic offer here. 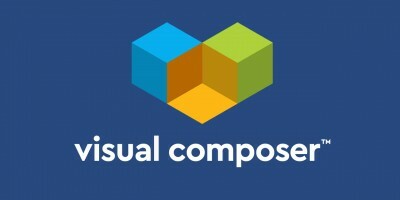 Video User Manuals is a paid plugin that offers (at time of writing) three licensing options. 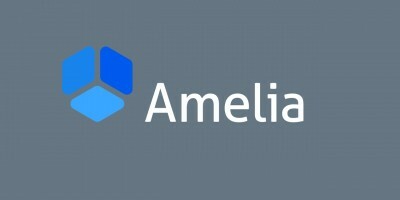 These are a Single site license at a cost of $70 per year, a Developer license with unlimited installs at a cost of $24 / month with the first month costing only $1, and a Saver license which is exactly the same as the Developer license except it charges you for a year in advance and gives you 2-months for free. The plugin is fast and as most of the heavy-lifting is done by the plugin’s servers, you don’t have to worry about it slowing your site down or using huge amounts of bandwidth. The videos have recently been updated for WordPress 4.1.